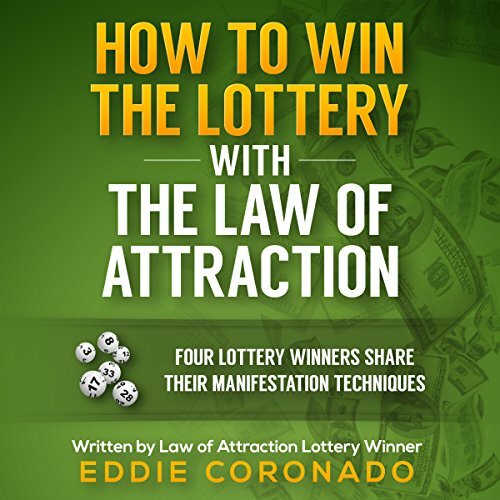 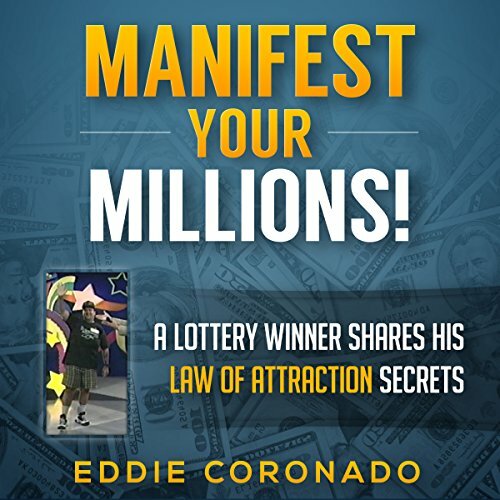 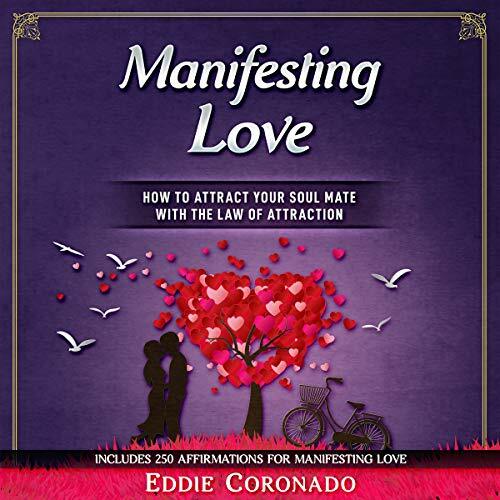 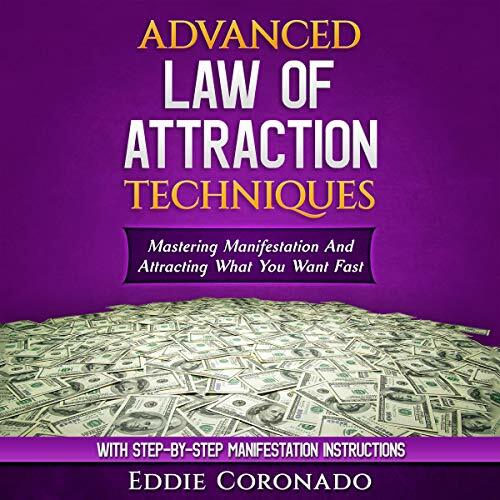 Showing results by author "Eddie Coronado"
This book contains 300 of the most powerful affirmations for manifesting lottery prizes. 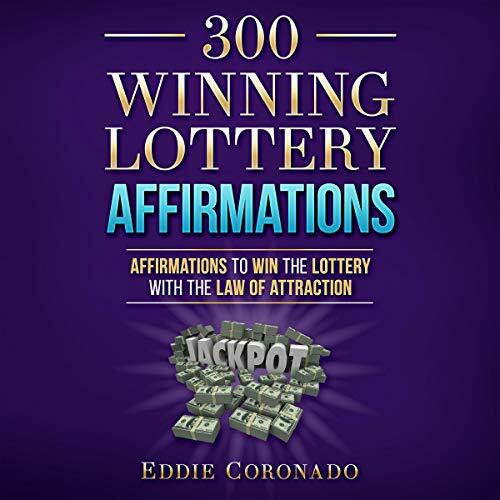 These affirmations have been used by several lottery winners to win prizes ranging from 50,000 dollars to several million dollars. 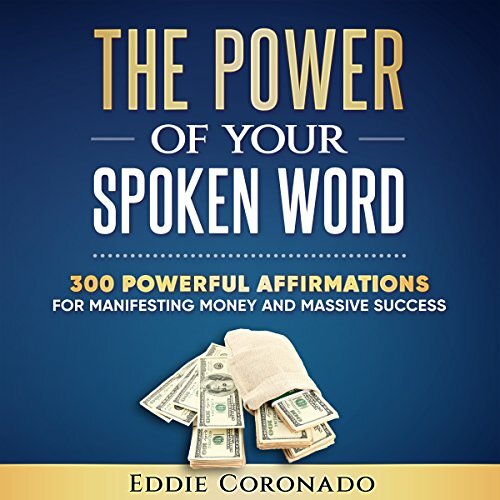 The affirmations in this audiobook are designed to give you a winning edge because they were written to inspire you, awaken your hope, and empower you to manifest the prosperity and abundance you deserve.